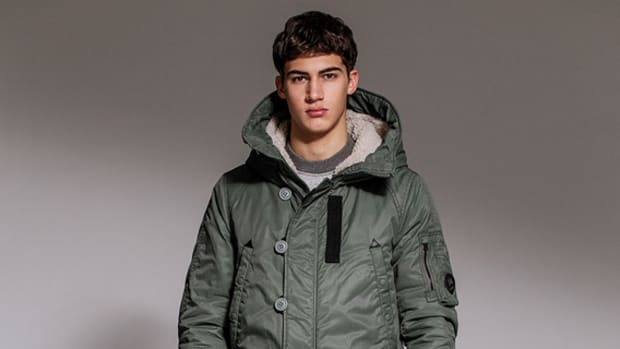 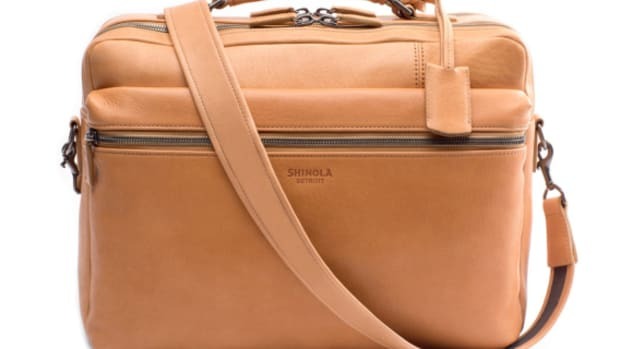 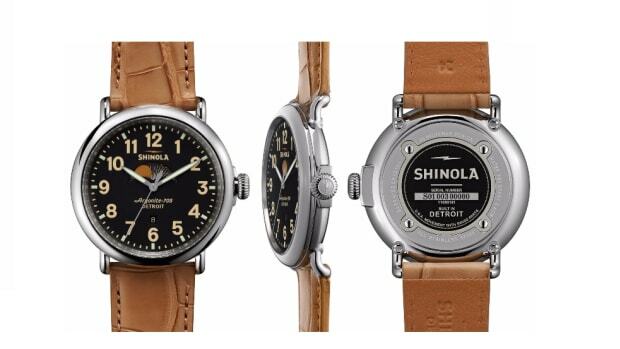 Proudly based out of Detroit, Michigan, with a name borrowed from a resurrected shoe polish brand, Shinola has introduced a watch collection dubbed the "Great Americans Series." 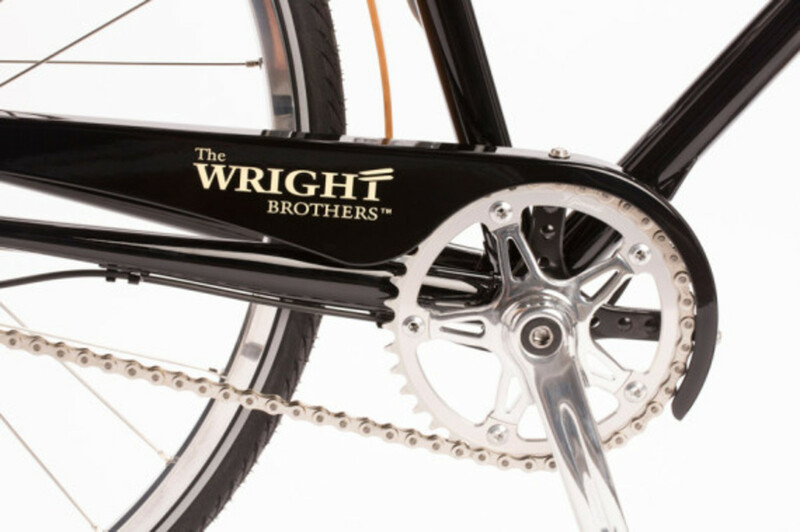 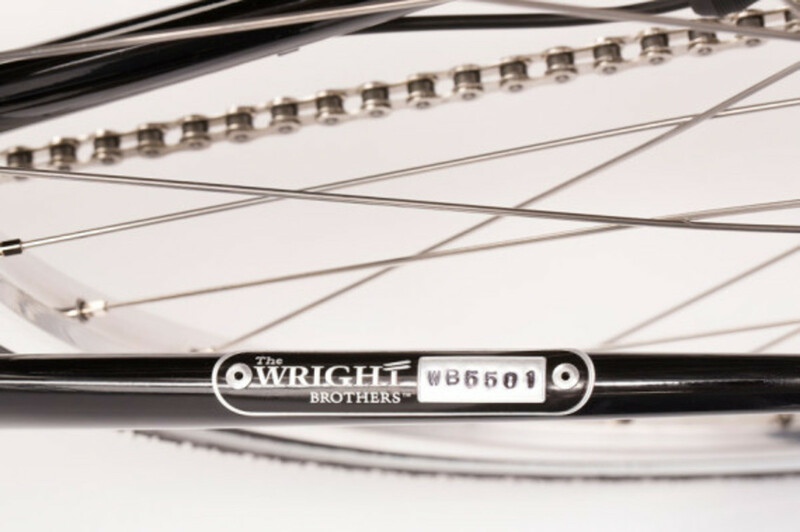 The project celebrates American innovation and ingenuity, with the Wright Brothers Limited Edition getting the nod as the first model out of the gate. 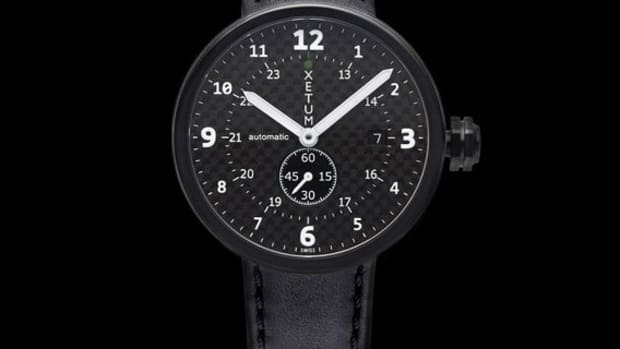 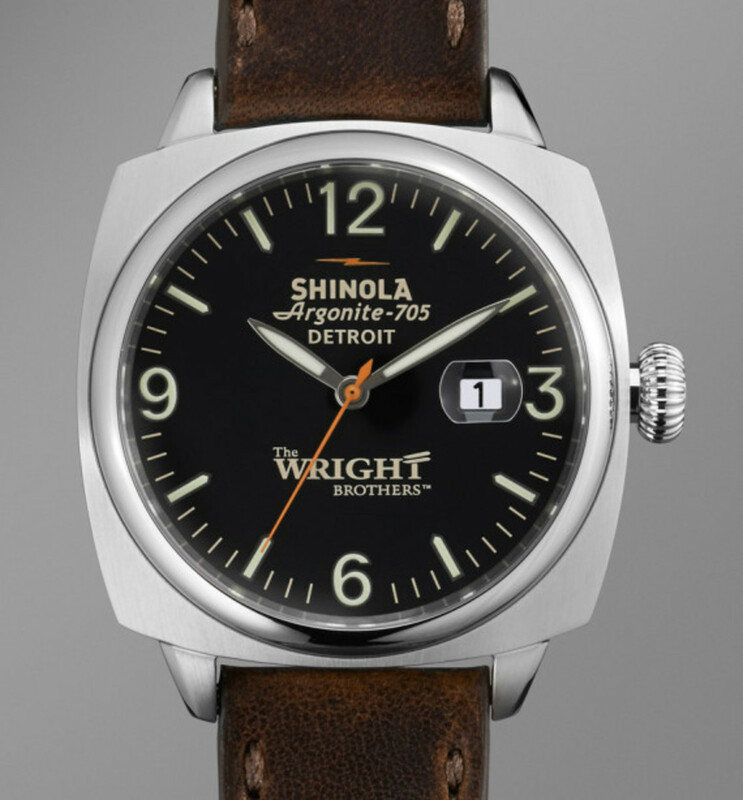 Based on the Shinola Brakeman, the piece uses the brand&apos;s Argonite 715 quartz movement and features a stainless steel case, sapphire crystal, chocolate brown Horween leather strap and a black dial, with the "The Wright Brothers" printed above the number 6. 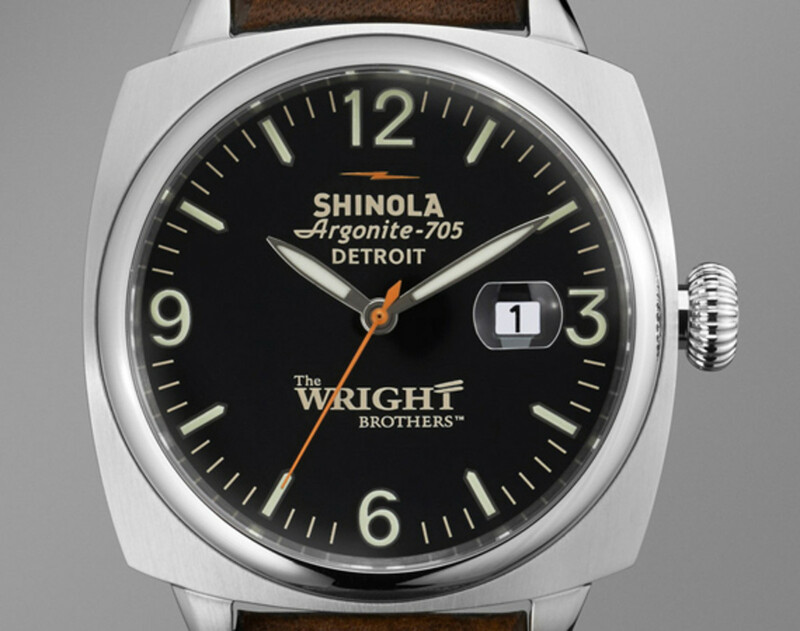 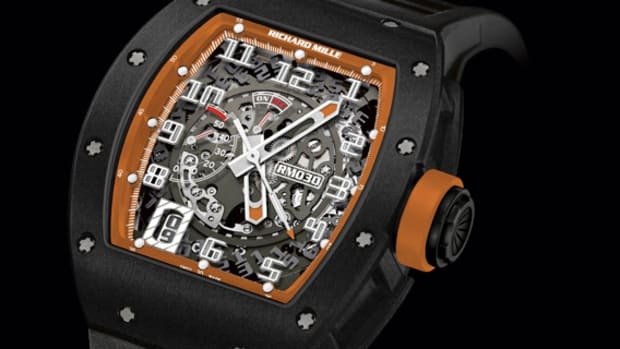 Both 46mm and 40mm wide versions are be available, with each size produced in a run of 500 pieces each. 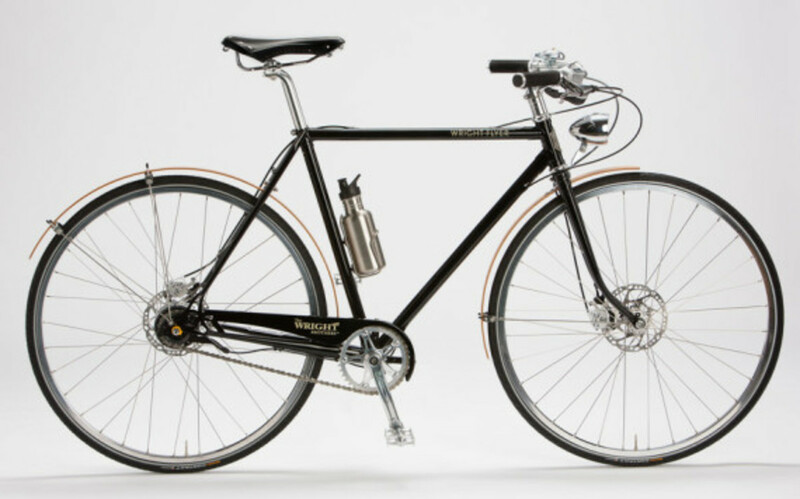 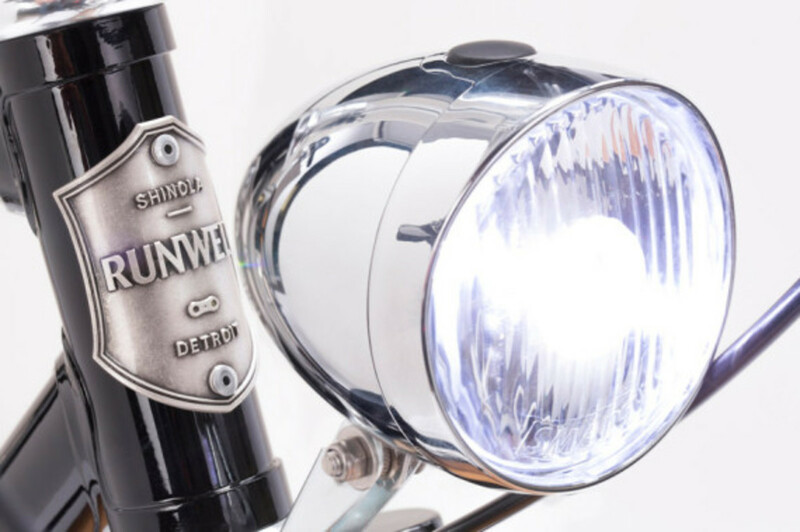 Along with the watches, Shinola is rolling out 25 customized versions of its 11-speed Runwell bicycle, dressed in a a jet-black finish, retro headlamp and bamboo fenders. 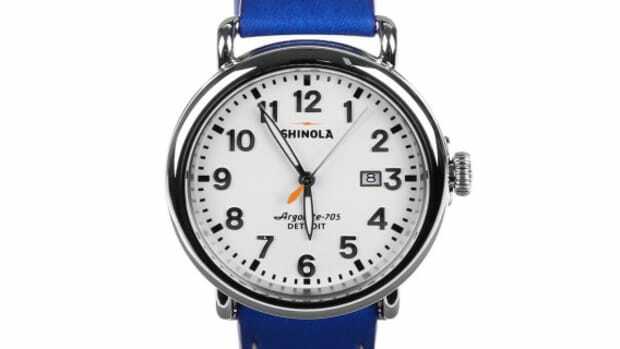 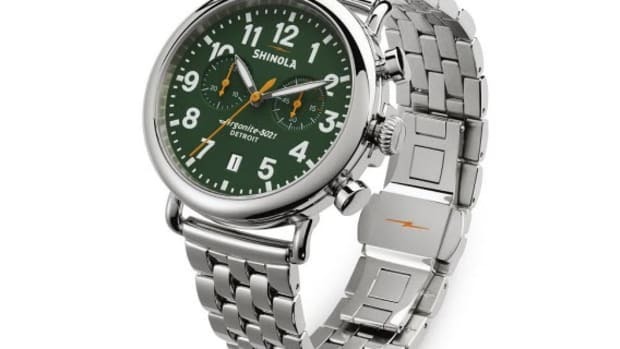 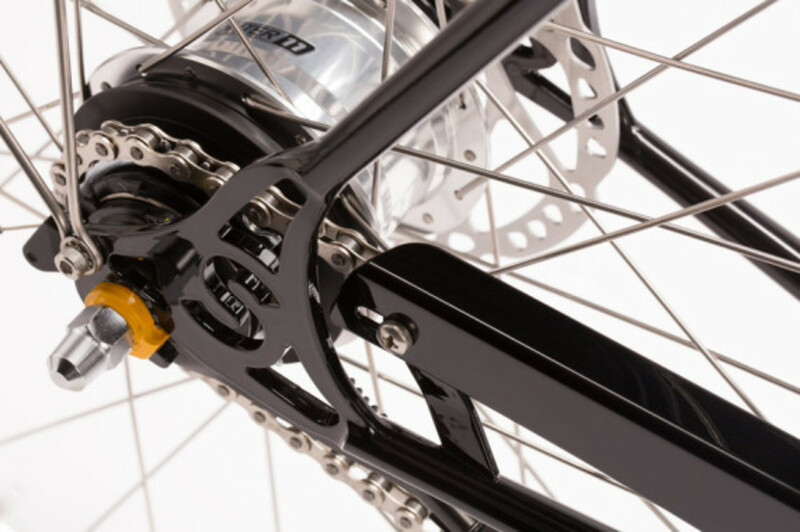 The watches and bicycles are available now directly from Shinola.